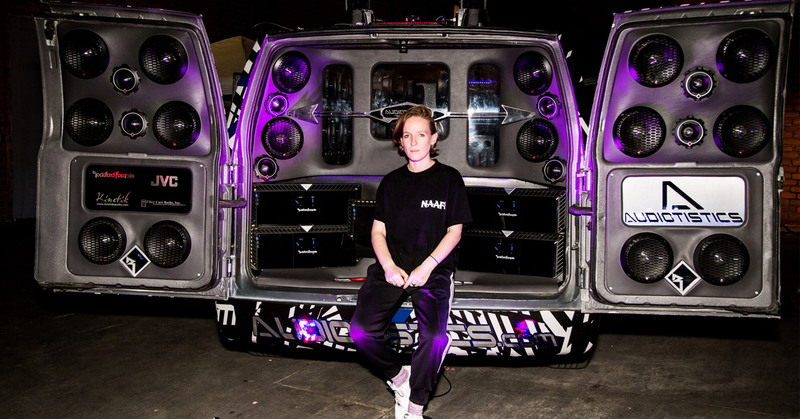 The Large has been behind the scenes in many important and ground breaking records, shows, artists’ careers, and more through her work with Mixpak. Now it’s time to pull back the curtain and learn more about who The Large is. 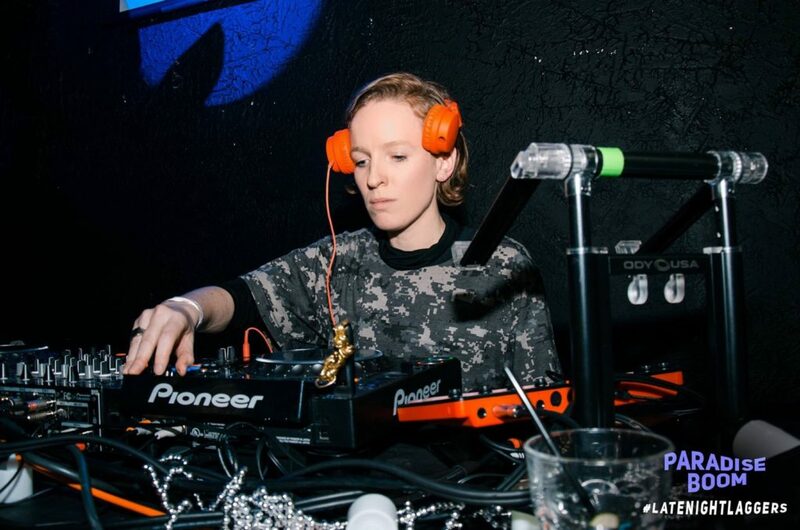 We are excited for her set at Good Life because it’s going to be a high energy mix of Brooklyn meets Kingston. Get ready! Can you name a musical or nonmusical inspiration for you growing up that led you to where you are now? My two older brothers were very influential to my musical learning growing up. I’m a bit younger than them, and I looked up to their music taste a lot. Through them I was introduced to a lot of things from Aphex Twin to Model 500, Carl Craig to Timbaland, or Horace Andy. I think I probably learned about the BBC Essential Mixes through them as well, those were everything! Bristol was a very musically inspirational place to grow up in overall, being around Massive Attack, Portishead, Roni Size, Tricky…without Bristol I would be a different person. Your involvement at Mixpak goes well beyond DJing, how did you get started with the label and what’s your current role? I’ve been working with Mixpak for some years now. I met Dre Skull online, I started writing some stuff for the blog, when I was still living in London, pretty casually at the beginning. Then, as the label started to grow, and we signed Popcaan to a multi album deal and so on, I took on more responsibilities. I moved to NYC a few years ago to take on the running of the label, and since then we’ve grown, we now have a team working out of our studio in Brooklyn. My current role is overseeing Strategy & A&R. What parallels do you see between DJing and your working at a label? To be a good DJ you definitely have to have a lot of similar skills as an A&R or label does and vice versa – you have to keep up with new music, know what’s good before other people might, and have an idea of what an audience is going to want, even before they know it exactly. You’re the filter, and people are relying on your taste and judgement and your ear to decide what or who is special. Juggling everything at once, picking the right things, making it sound good and of course taking some risks are definitely key to both. What’s your approach to making a mix? Got any tips on what-to-do, what-not-to-do? I spend a lot of time on my mixes… probably too much! I try to make something that is gonna bring people some joy, some curiosity, and hopefully introduce them to either new music or a new way of experiencing it. I like to make a nice package with the art as well. Creating anything and putting it into the world requires some level of courage, so my main tip would be trust your instincts, put your personality into the mix, experiment and have some fun with it. I’m working on Popcaan’s next album, which I’m super excited about. We’re also about to release a new Vybz Kartel single next month, and we have Florentino, Palmistry and Jubilee releases down the line as well. I have some non Mixpak projects as well soon, follow me for more on that: @itsthelarge. 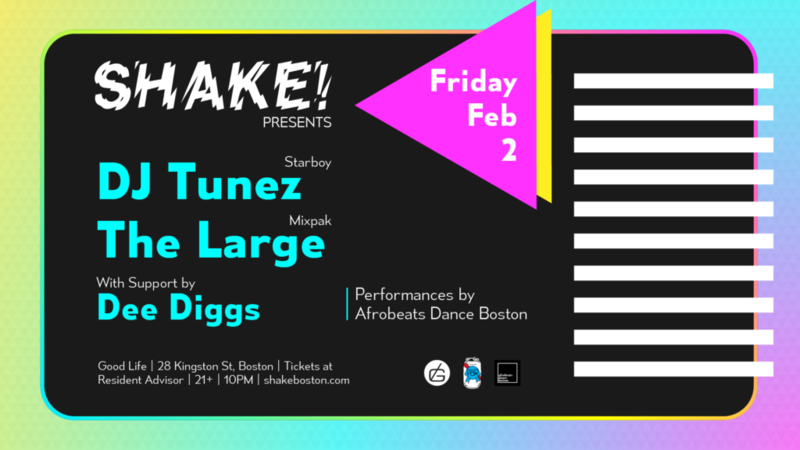 See The Large with DJ Tunez and Dee Diggs at Good Life on Friday, February 2nd.